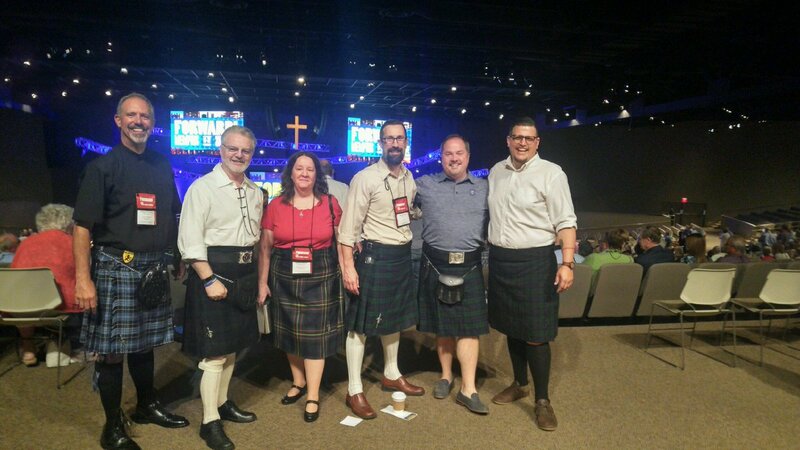 I will be proud to follow my Florida homeboy and fellow kilt wearer @casethorp into the year 2019 as our new moderator! #epc2018ga Congratulations Case! Every time Dean Weaver’s name is brought up at #epc2018ga, I immediately hear Gary Wright’s smooth vocals on the Wayne’s World soundtrack. Need someone to answer the burning question I’ve heard most of all this week at #epc2018ga - just what is the seating capacity in here anyway?